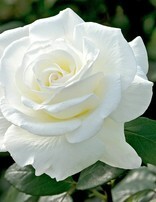 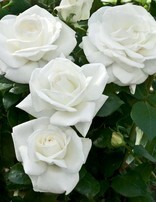 Big pointed buds spiral open to show off broad petals of the purest white you can imagine. 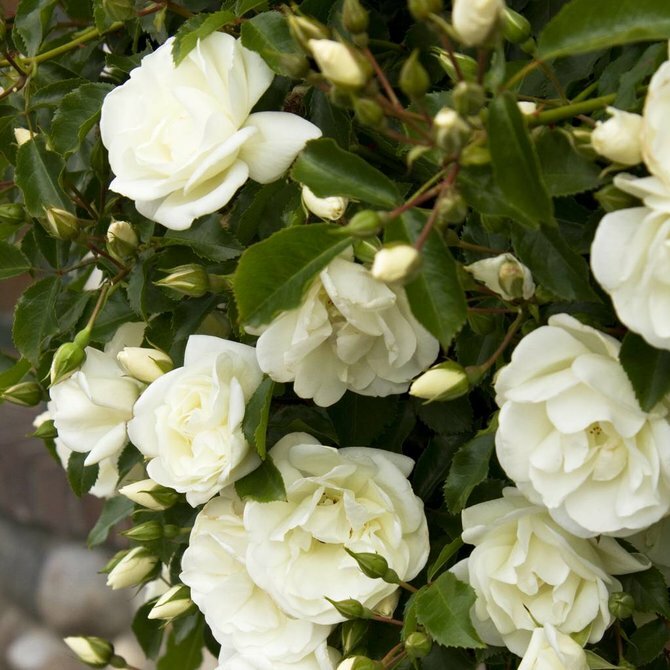 Black-green leaves make the pure white posies pop all the more. 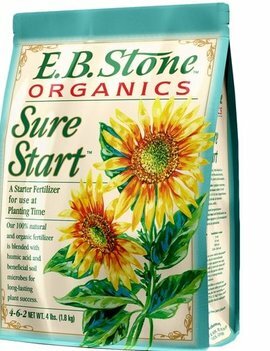 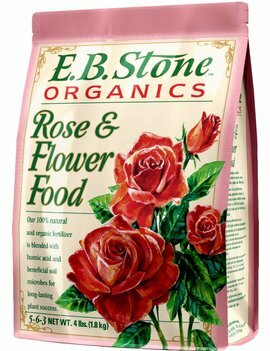 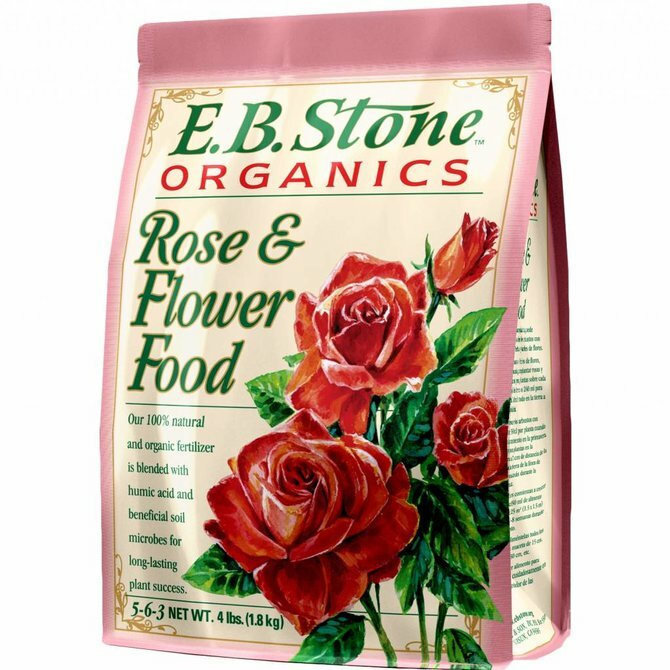 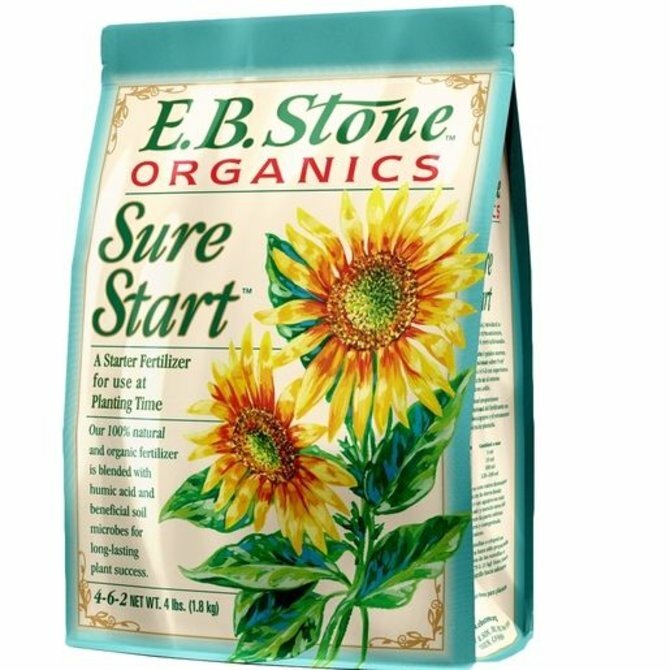 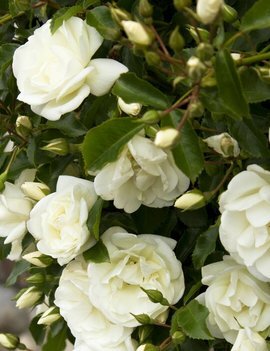 Good rebloom, natural vigor and long cutting stems make this a perfect addition for a cutting garden…or even just a smellin’ garden. 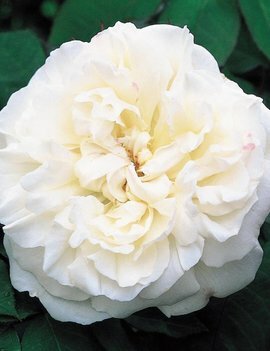 Larger flower size in cool temps. 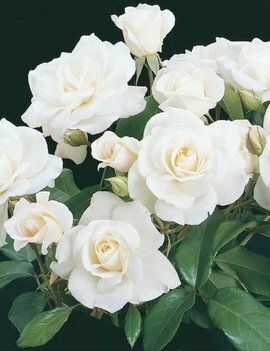 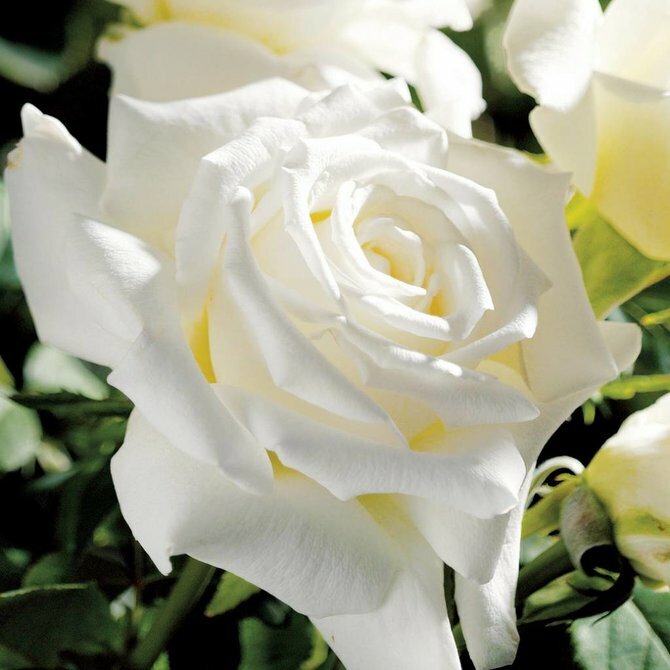 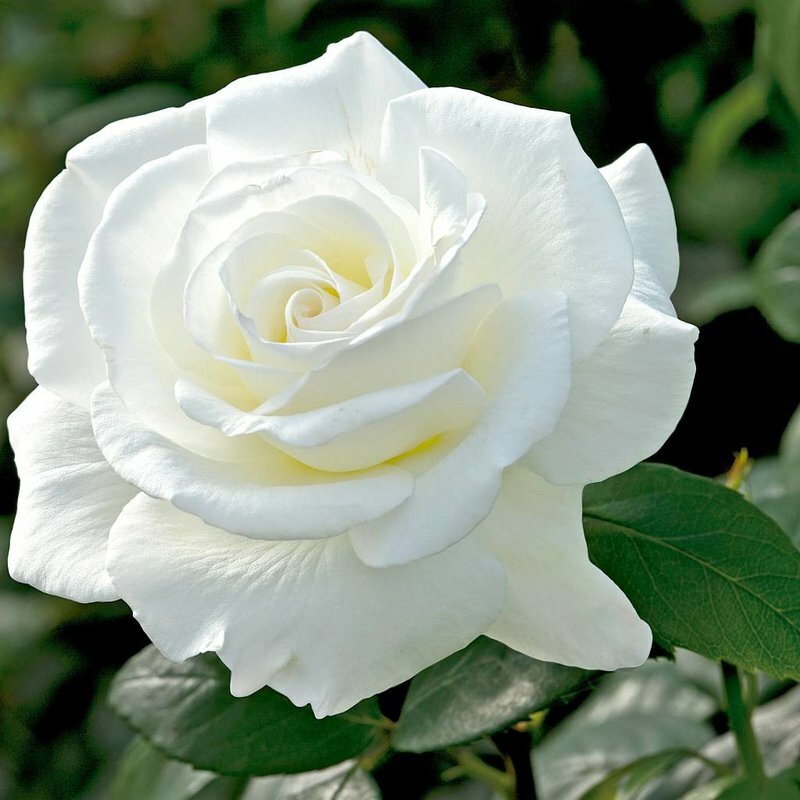 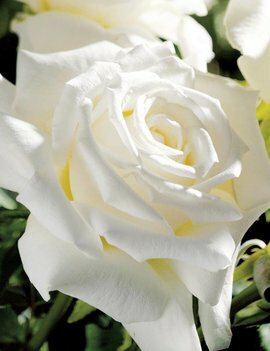 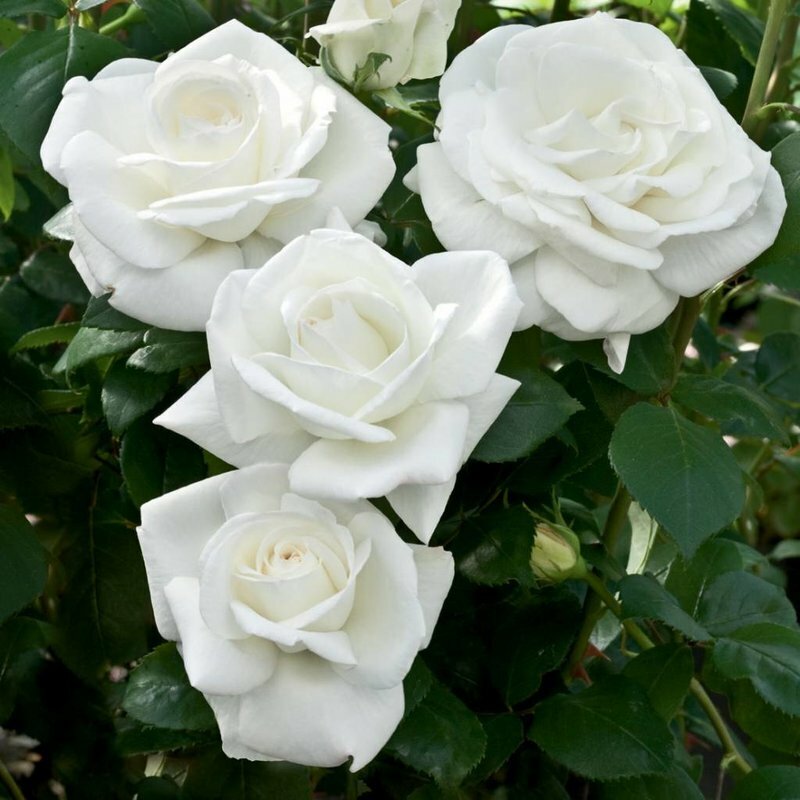 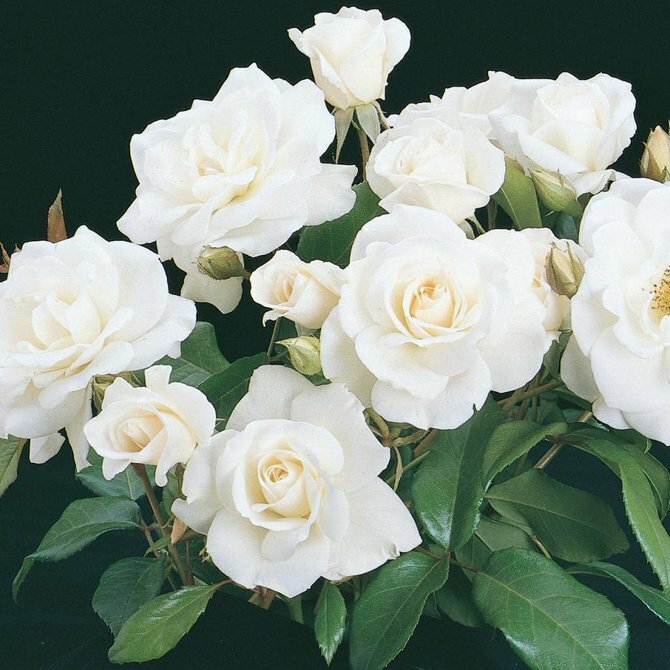 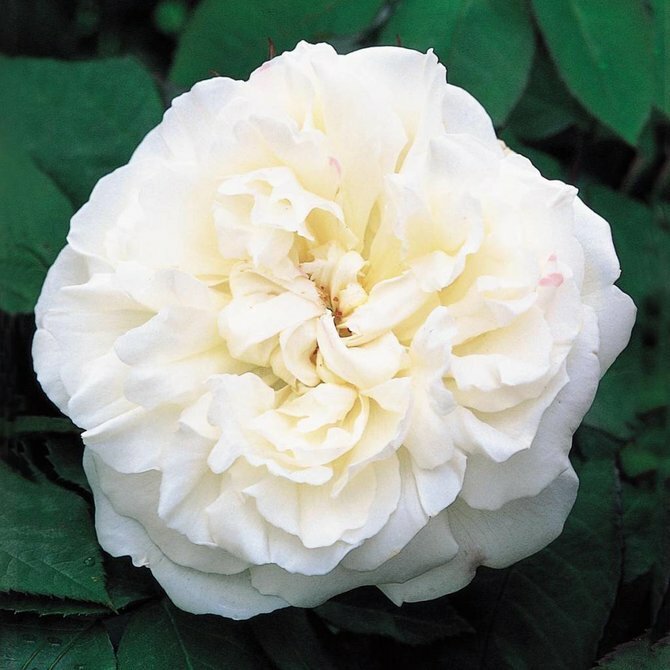 Bred by Weeks Roses • Among the finest, most fragrant white roses of all time, this exceptional Hybrid Tea has received top ratings for vigorous growth, bushy full habit, disease resistance, abundance of flower and perfect flower form.